If you have a Radon Mitigation System in Pennsylvania that is over 5 years old, Erie's Radon recommends that your system be inspected to ensure you are protected from radon exposure. In fact, the EPA recommends all homes with a Radon Mitigation System be tested every 2 years. 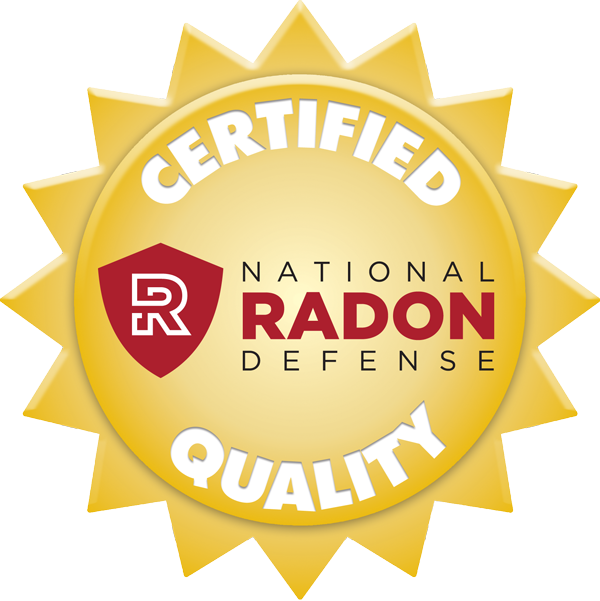 To learn more about our radon services, call 1-855-236-7077 or contact us online today! 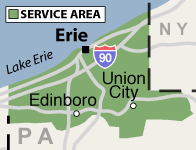 We serve Pennsylvania, including Erie, North East, Edinboro, Corry, Waterford and the nearby areas. Contact Erie's Radon today for more information about radon testing and radon mitigation in Pennsylvania. Erie's Radon is a trusted member of the nationally recognized National Radon Defense network, and they have the training and experience to help lower the radon levels in local homes.